After Davido signed Idowest to his record label, DMW, he is prresently thinking about signing a female artiste. 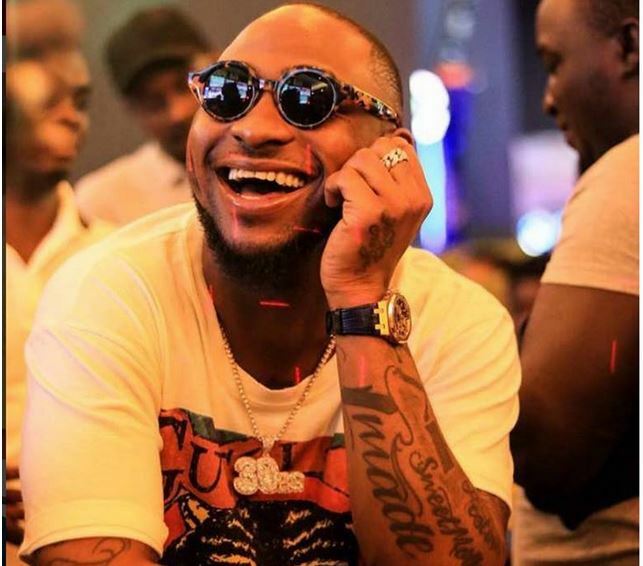 Davido has released an indication on Twitter that he is looking to sign a female artiste to his record label. The singer lately tweeted ‘maybe it’s time to sign a female artist? ?? ?’ and his followers have already started making plan. Probably, Davido would find a first lady for his label & by using the current structure at the label, his future signee can build a successful career & join the likes of Tiwa & Simi in the class of female music stars. DMW records once had a partner female singer named Lola Rae which Davido reported on Twitter around 2016 as a new artiste under his record label. He has however come out to state in a fresh interview that she was never officially signed but she was a partner to the label.